A human body contains glucose in the blood. When the body becomes incapable of using the glucose in the blood properly, it leads to excessive glucose content in the blood. This is known as a diabetic condition. This condition is directly related to the formation of insulin by the pancreas. When the pancreas fails to produce an adequate amount of insulin in the body the glucose stops entering the cells of the body causing diabetes. In some cases, although the insulin is produced in enough amounts, the body lacks the capacity to use it properly leading to a condition insulin resistance. The pancreas produces the hormone insulin that aids the glucose in entering the body cells. Glucose is used as a source of energy or fuel by the body so that you can play work and live life energetically. In a diabetic patient, glucose is not consumed by the body cells and hence is not used properly thereby leaving the person feeling tired all the time. This glucose then builds up within the blood causing Type 1 and Type 2 diabetes. Sometimes the body stops making insulin because the immune system has destroyed the insulin-making cells in the body. The cause of this occurrence is unknown but researchers attribute it to environmental and genetic factors. Some doctors believe that type 1 diabetes occurs after the patient has been exposed to a particular type of virus. People suffering from this condition have to take compulsorily dose of insulin every day. Controlling the blood sugar levels in the blood is the only known solution for it. This is the most common type of diabetes in which the body is incapable of using the produced insulin or cannot prepare insulin inadequate amount. This condition affects mostly as you get older. Lifestyle, obesity, inactivity, and genetics are the major causes behind its occurrence. Several racial groups such as Pacific Islanders, American Indians, Hispanics/Latinos and African Americans are more at risk of getting type 2 diabetes. 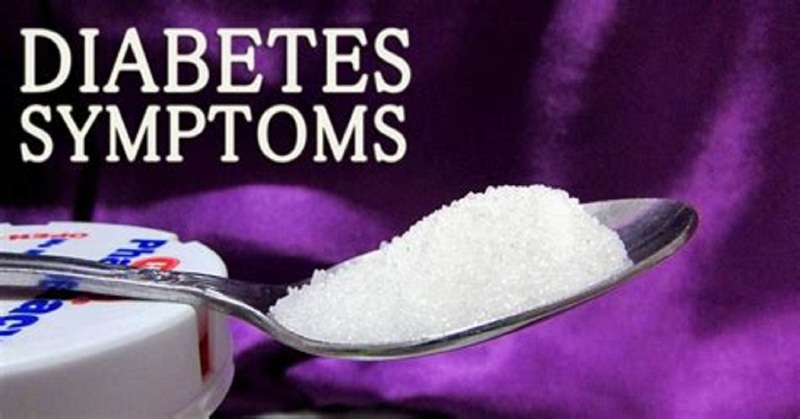 In case of type 1 diabetes, the symptoms start suddenly and dramatically. 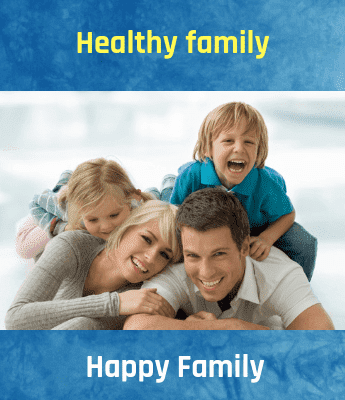 On the other hand in case of type 2 diabetes, the symptoms are very mild and are almost absent in some people due to which it is difficult to detect. Which diabetes is more dangerous? Is type 1 diabetes worse than type 2? We are confused with this question all the time. But any diabetes which lasts for the long term is dangerous to one's life and both have same risk levels. It may effect on the longevity of the person. As both Type 1 and Type 2 are equally toxic it is difficult to say which is more dangerous as these both involve in damaging of eyes, kidneys, nerve system, brain and sometimes leads to severe heart disorders. For heart disorders, consult best cardiologist doctor in Hyderabad. Everything depends upon how much we love and care our lives and how much we are involved in the treatment. When to approach a Diabetologist?